Chris is one of the nation's leading experts on launching startups and has been dubbed the "Startup Whisperer." 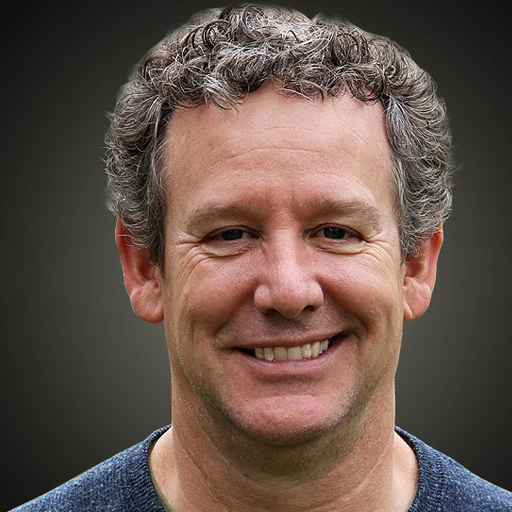 He co-founded MapQuest, directed over $75M in investment capital, and is one of two managing directors of The Startup Factory. He's now EIR with Techstars. Chris published his first book about startups called Build The Fort.